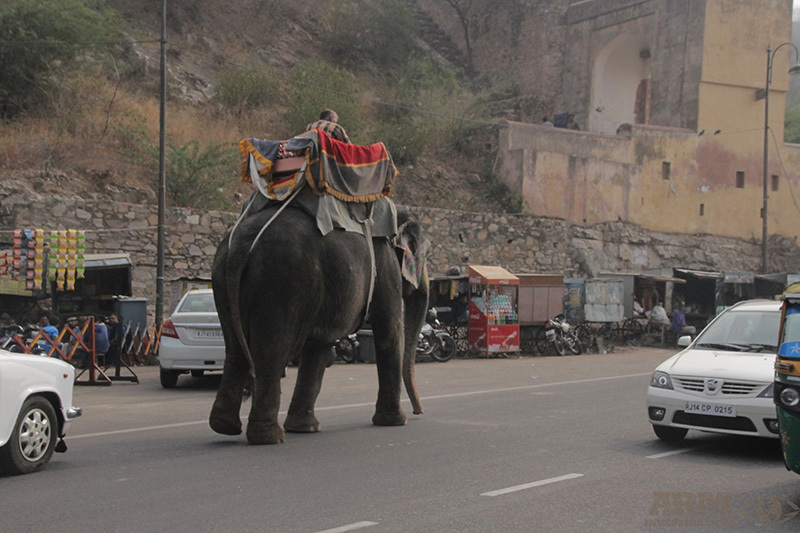 In November of 2015, ARM investigators entered into Jaipur, India, to document the well sort after destination known for it’s extravagant elephant rides that are offered as tourist attractions and transportation. As India’s capital and largest city in the state of Rajasthan ( Northern India), it has become a gateway for a vast number of people through due to it relative closeness to New Delhi and other popular Indian states. 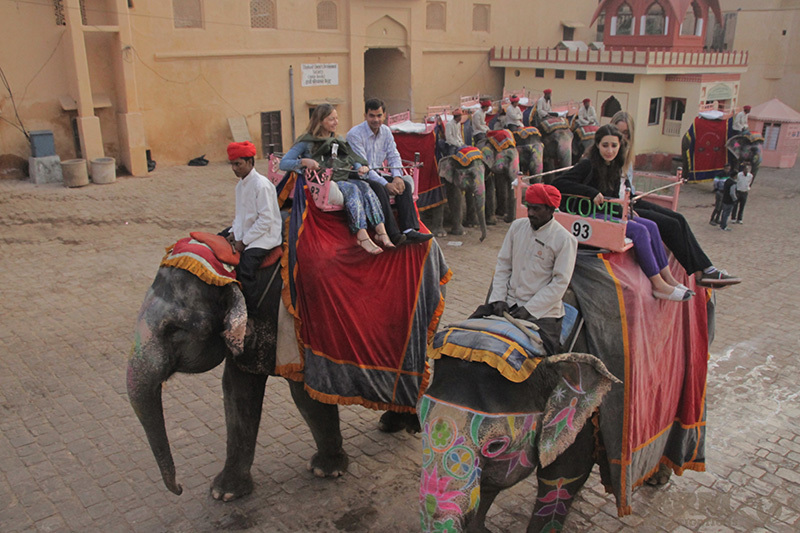 Working elephant programs have proven to be extremely profitable in Jaipur especially, and generate so much attention that the Rajasthan state government has actually taken over its administration. 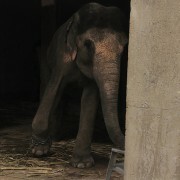 Captive elephants used for rides, amusement and ceremonies are forced to work for years and are being undoubtably abused in the process, which is violation of Indian animal-protection laws. 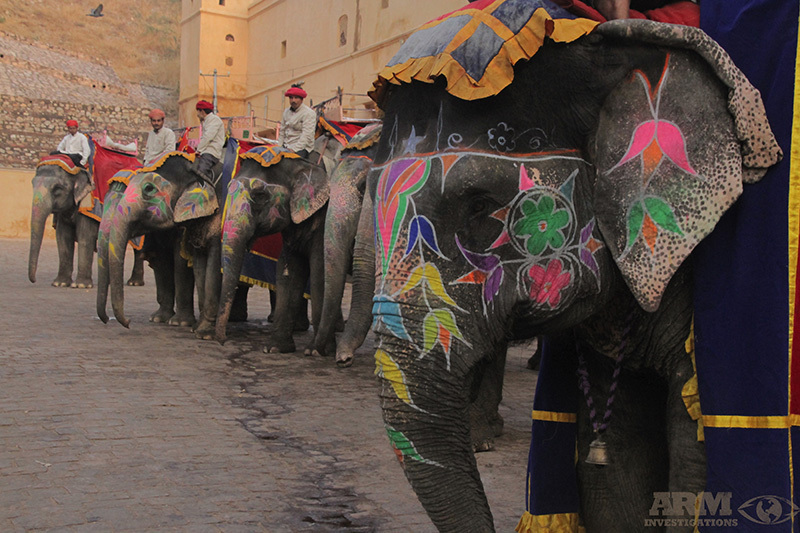 Because of the high demand for this attraction, more and more elephants are being taken captive to become working elephants. 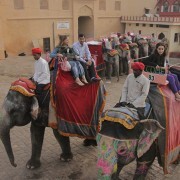 As these attractions and rides are becoming more popular, elephants are being forced to carry up to 900 visitors per day, and often, multiple people on their back per ride. 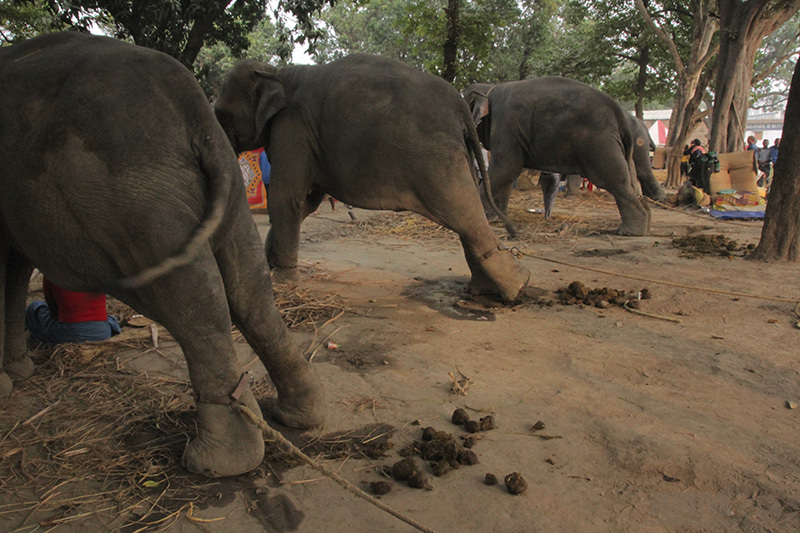 The death rate among these captured elephants have been accelerating at an alarming rate due to being over worked, shackled and stabbed, pierced and wounded during embellishment and abuse. 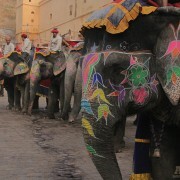 Herders are aggressive towards the elephants and beat them into submission. During the summer, the abuse worsens greatly as they are forced to withstand the extreme heat of the sun all day. 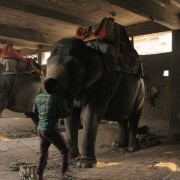 The elephants, when not waiting for flocking tourists lining up to ride them, spend hours bound to cold concrete floors by iron ankuses ‘sticks’ used for grounding, restrained using chains and hobbles riddled with spikes which dig into the elephants legs. 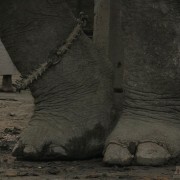 The elephants endure sever foot sores, lameness, burnt feet and cracked nails which often lead to disabling and sufferable diseases and foot rot. 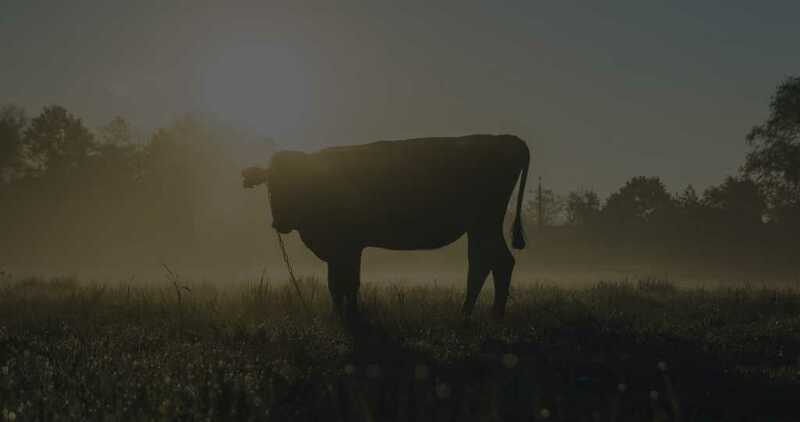 These ailments are caused by long periods of labor, being walked over long distances daily, being kept chained in excrement with nowhere for them to bathe and being bound to one spot during off time and sleep. 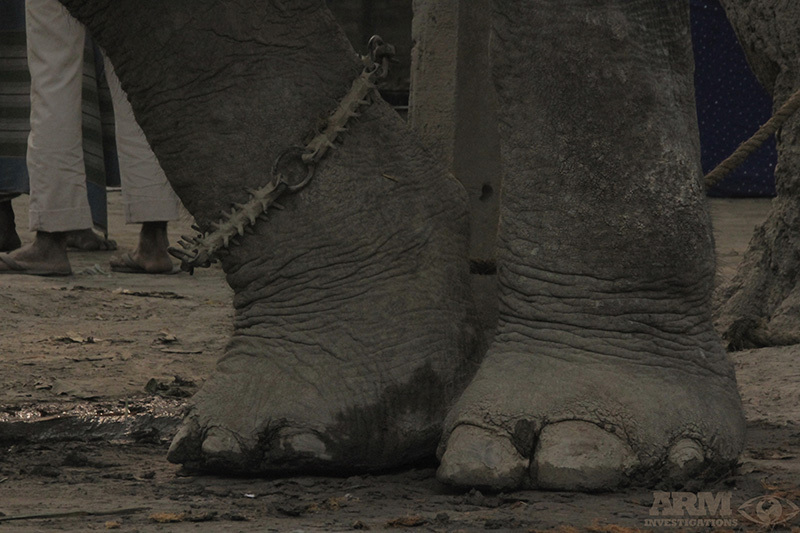 Scars and abscesses are often visible on the elephants legs from the chains and sharp devices used to shackle and contain them. 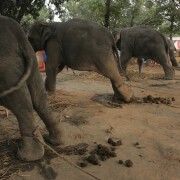 Bruises and chaffing are left on the elephants body from beatings, chains, carrying heavy weight and the harnesses used for tourists to sit in. 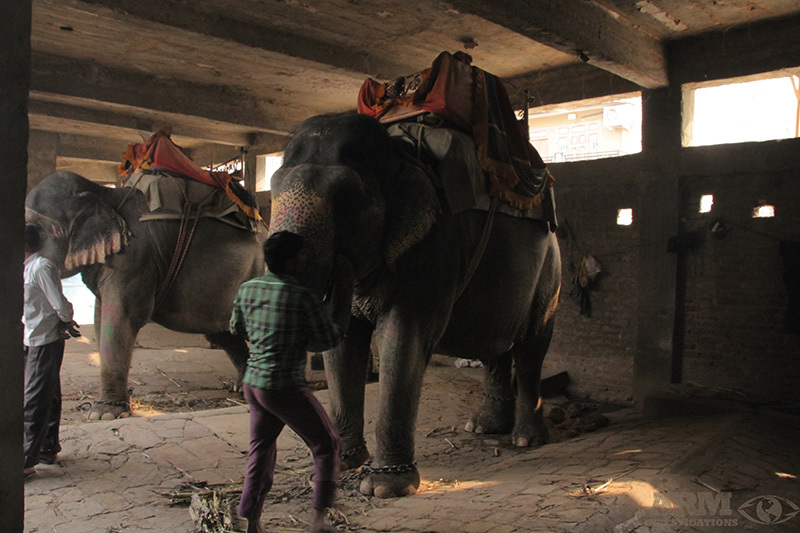 To ensure the elephants look their most decorative, holes are cut, torn and drilled into their ears, tusks and tushes, which are then used to hang jewelry and heavy objects, subsequently mutilating the poor elephants body, all for the sake of appearance. 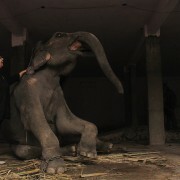 Without direct permission of the State Wildlife Department, it is a violation of the Indian Wildlife Protection Act, 1972. 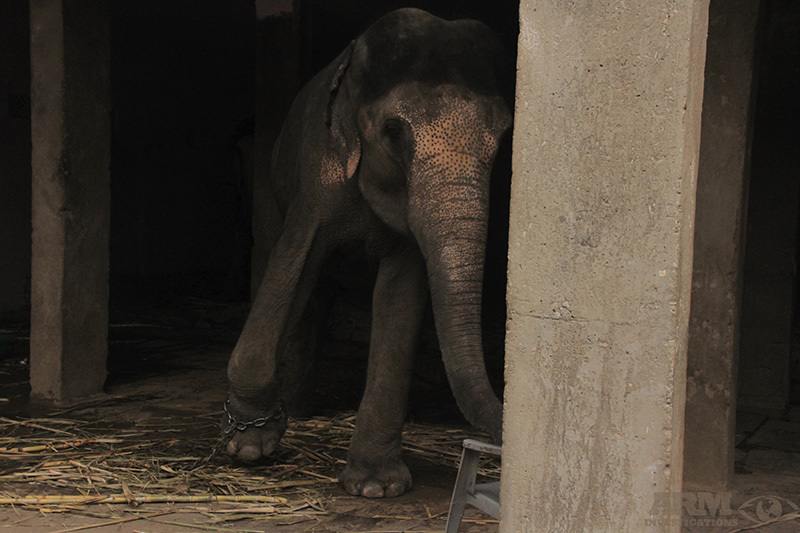 Physical injuries are not the only repercussions of the elephant tourism trade, the elephants are confined to such small areas while not working and as a result almost always fall victim to mental illnesses. 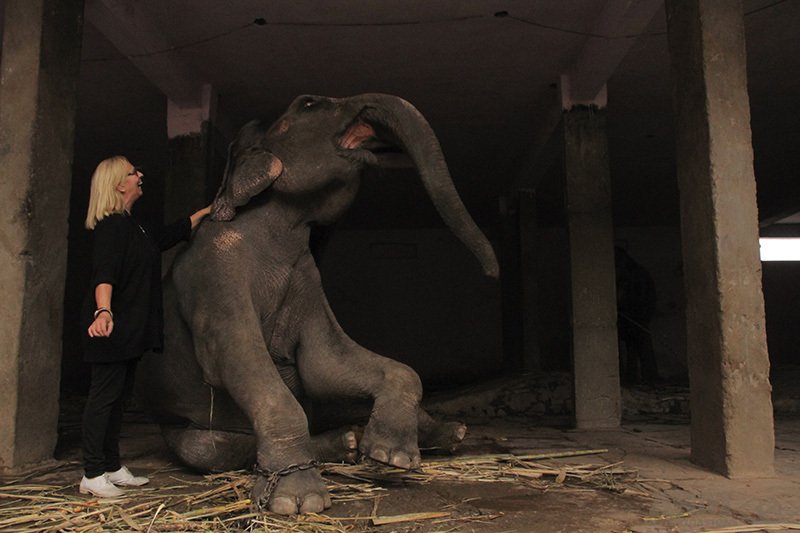 Constant swaying and head-bobbing are indications of frustration and serious mental deterioration which is also possessed by these working captive elephants. 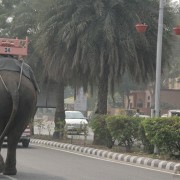 Dehydration is also common among these elephants who are given little to no water during their working hours. 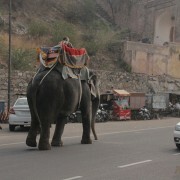 ARM has been undercover in Jaipur, investigating this inhumane means of transportation and abuse of these protected animals. 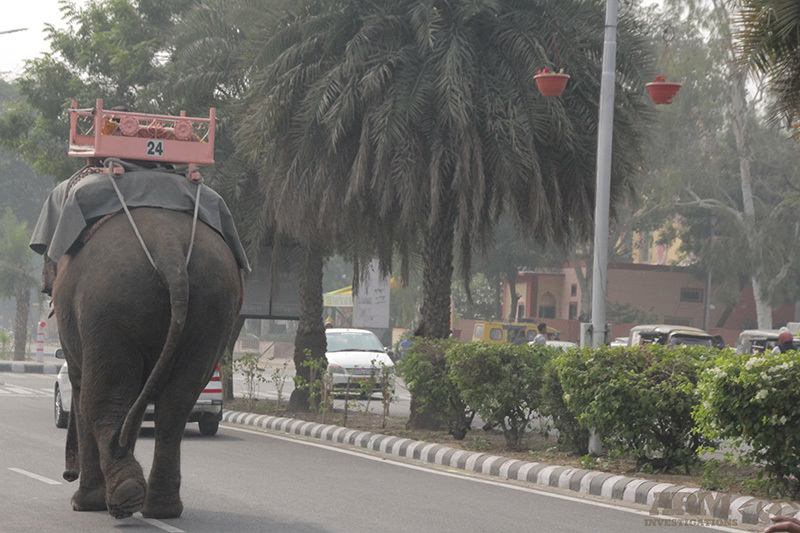 You can support ARM and it’s investigation by choosing not to take an elephant ride in India or anywhere where this service is offered. 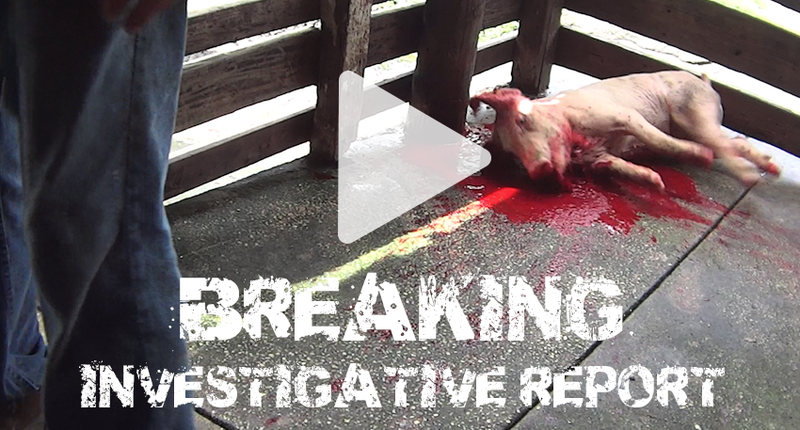 ARM’s undercover footage of India’s Elephant Tourism Industry!